Sometimes it takes more then paint to provide the full, desired effect when updating your home. During those times it would seem a complete remodeling project should be planned and budgeted but, that’s not always affordable or even necessary. 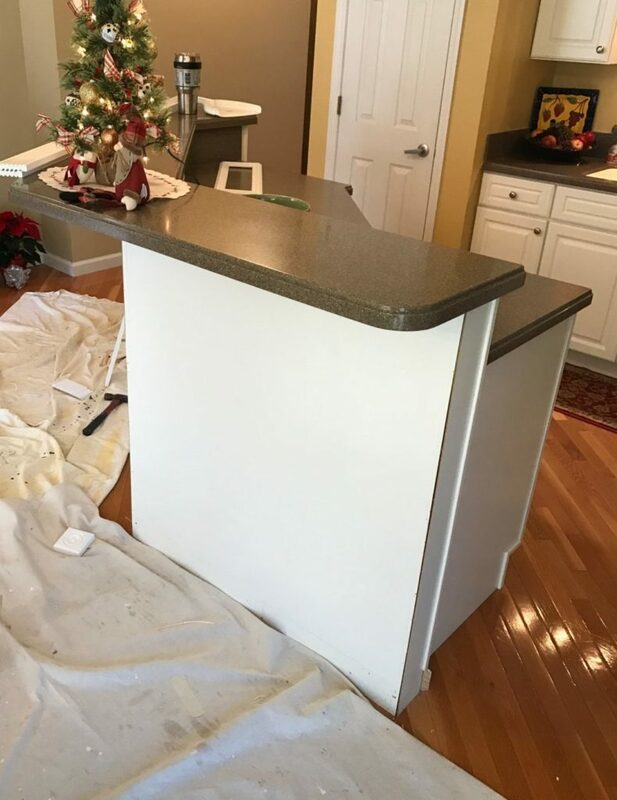 If a full scale renovation is more then you want tackle and/or out of your budget, call Kathy Arnold Painting & Remodeling. We provide the perfect solution in a light to moderate renovation for less than you would expect. Saving you as much as half the cost of a complete traditional renovation project. Whether or not, you have your own ideas and/or a decorator, or you’d like Kathy’s advice, we can make your dreams a reality. Original dark hallway even during the day. Updated hallway, can lights, chair rail and of course new paint! 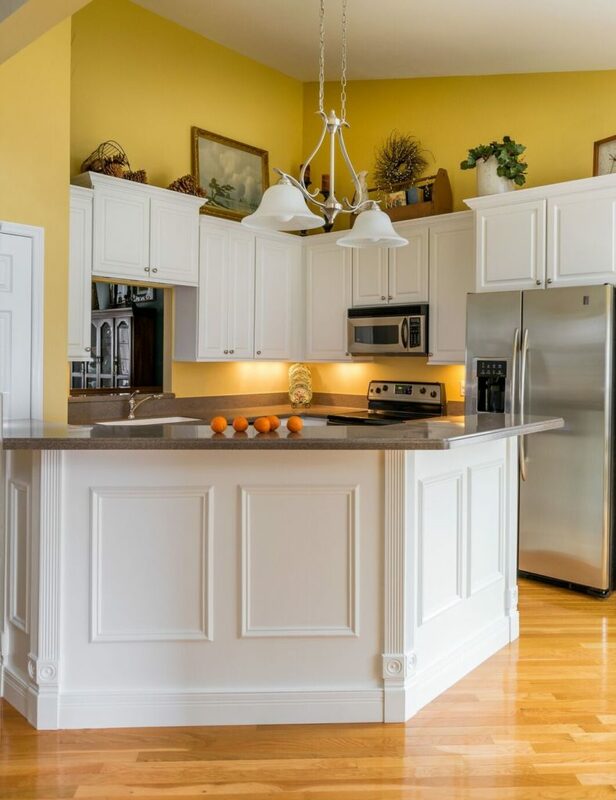 Whether you’d like a custom island built in the kitchen, a bar built in the garage, or additional cabinet space to store holiday dishes, the impact of our light to moderate renovation can provide all the qualities of a complete renovation, without all the expenses. 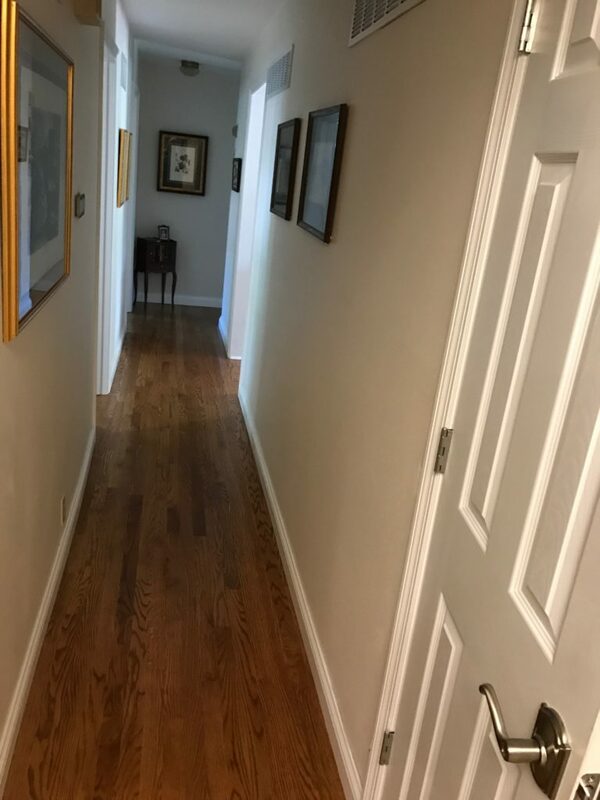 It goes without saying that the bulk of any project is the finish, and there is no better finisher that Kathy Arnold Painting and Remodeling. 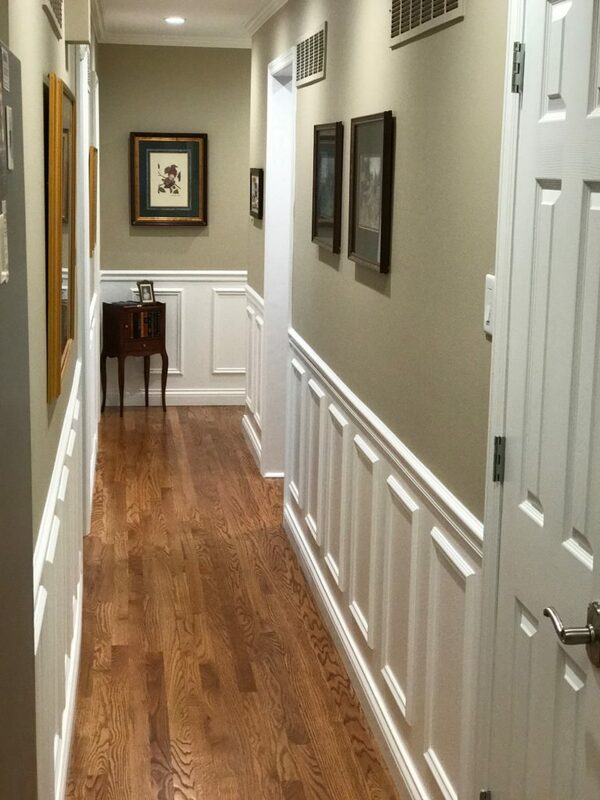 Our light to moderate remodeling projects share the same high-quality, attention-to-detail performance that has always surpassed expectation our clients have treasured for more than 30 years. Base cabinets don’t come with the extra trim and look plain and cheap. Those same cabinets can look high-end and expensive with some finish modeling.